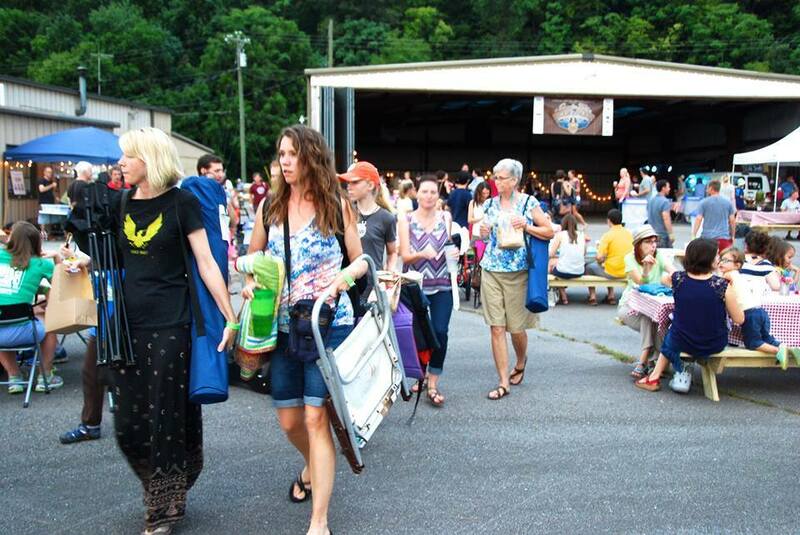 For 15 years now, folks have been heading to Warner Parks for monthly Full Moon Pickin’ Parties, listening to (and pitching in on) live bluegrass while taking in some beautiful natural surroundings. This year, that vibe extended to the east side of town, with Cornelia Fort Pickin’ Parties launching in East Nashville’s Cornelia Fort Airpark. The similarities between the cross-town acoustic music jam series are many. Both include featured performers and invite attendees to bring a stringed instrument and play along; both are low-key and fun excuses for neighborliness; both are fundraising events aimed at helping their host parks (Full Moon-party proceeds go to protecting the Warner Parks; Cornelia funds go toward Friends of Shelby Park and Bottoms’ efforts to protect and restore the historic Cornelia Fort Airpark). A noteworthy difference, too: Standing a bit apart from the sprawling and leafy Warner Parks setting, Cornelia Fort Airpark is a unique space — the circa-1944 airfield, hangars and runway still in place today, was once the busiest privately owned airfield in America. Today, it’s a historically cool landmark in a historically cool neighborhood. The next Cornelia Fort Pickin’ Party is set for this weekend — Saturday, September 19 — with featured bluegrass band Off the Wagon set to start up at 8 p.m., overall pickin’ beginning at 6. (Things wrap up at 10.) You’re welcome to bring a fiddle, banjo or other stringed instrument to join in, or just sit, listen and enjoy. Along with music, there’s local food and beer at the Airpark, too, including Yazoo, Edley’s BBQ, The Post East, Confeastador and more. Tickets are $10 (including one Yazoo, two beers if you came to pick too), $5 ages 12 to 20 and free for children under 12. 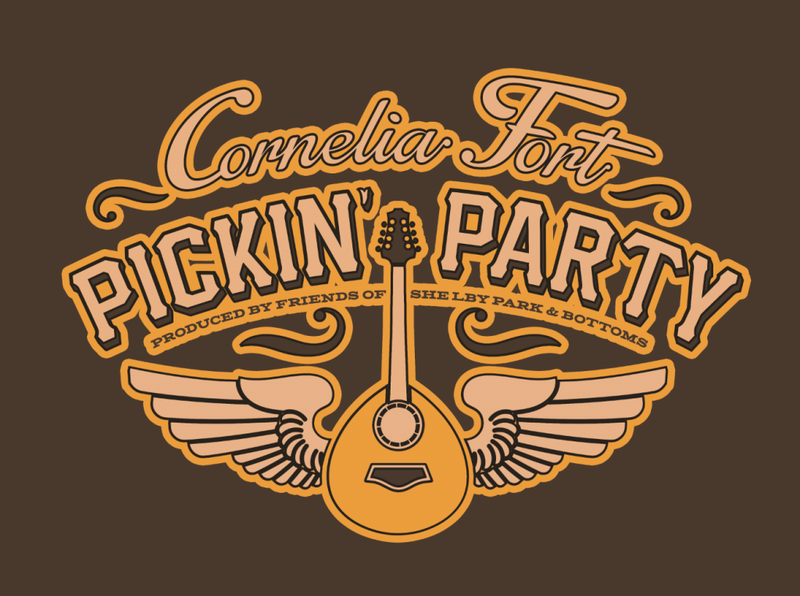 Snag your Cornelia Fort Pickin’ Party tickets through Eventbrite. If you’re a first-time Uber user and want to snag a free ride (up to $25), the code “Cornelia” gets it done. If you’re driving, the Airpark is located at 2641 Air Park Drive, 37206. 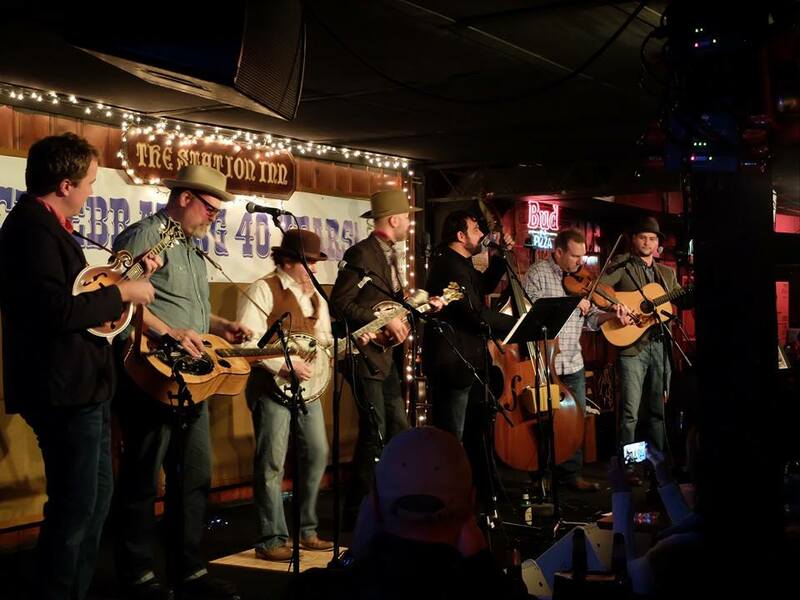 After this one, we have one more Pickin’ Party set for October 17 (with Bradford Lee Folk & the Bluegrass Playboys). Follow along on Facebook for more — hope to see you there!